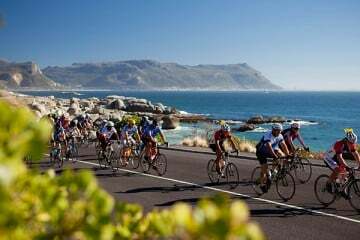 The Cape Town Cycle Tour (CTCT) is known as one of the world’s most beautiful rides, as well as one of the most popular. Places for the race are limited and each year cyclists scramble to get entries. 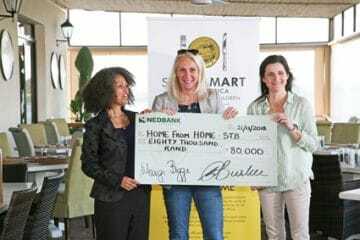 This is one of the reasons why Home from Home is thrilled to have a number of these ‘golden tickets’ available for riders who are eager to take part in this iconic tour – while raising funds for a truly worthy cause. Home from Home is a registered Child Protection Agency and cluster foster care scheme that places vulnerable children in supervised, community-based family homes in the Western Cape. “The children we work with come from a background of abuse, neglect, poverty and poor health, and Home from Home aims to provide security and support, therapeutic assistance and access to education via every means possible,” Shaper explains. Home from Home has grown over the last 10 years from a handful of homes in Khayelitsha to over 30 homes across the Western Cape. Largely funded by local and international donors, all money raised goes directly towards ensuring all children and foster families are supported and homes maintained. 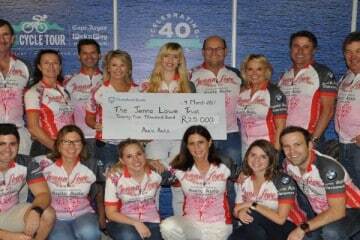 Home from Home has secured 40 entries to the CTCT that are open to local and international cyclists, who will be riding to raise funds for this extremely worthy cause. The Home from Home programme for the weekend will start on Friday, 4 March with a tour of eight homes and crèche in Khayelitsha to give riders the chance to meet some of the inspiring families who will benefit from the funds raised. This will be followed by wine tasting at the stunning Constantia Glen vineyard. 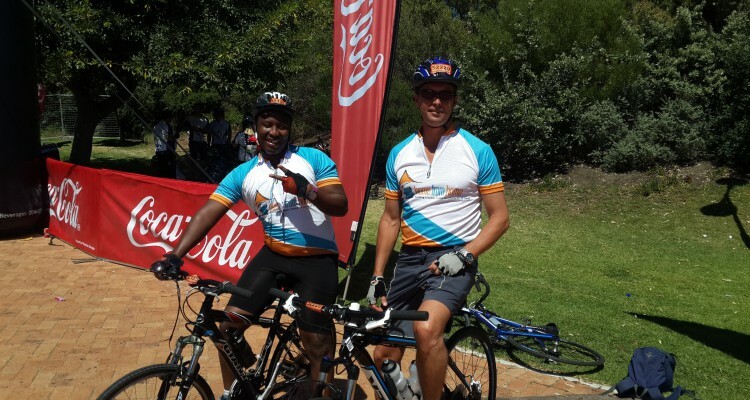 On Saturday, 5 March riders will visit the Cape Town Cycle Tour Expo before riding the tour on Sunday, 6 March – the big race day. 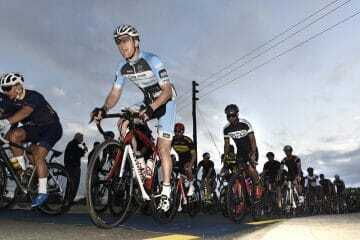 In the evening, the Home from Home riders will gather for a braai and a chance to relax. On Monday, 7March there will be another opportunity for riders to visit the Home from Home homes. Should you wish to secure a place on the 2016 Unitrans Home from Home team, please get in touch with Kimberly Park on info@homefromhome.org.za before Thursday, 28 January.